Please let us know about your upcoming plans by phone or the comment box to the right. 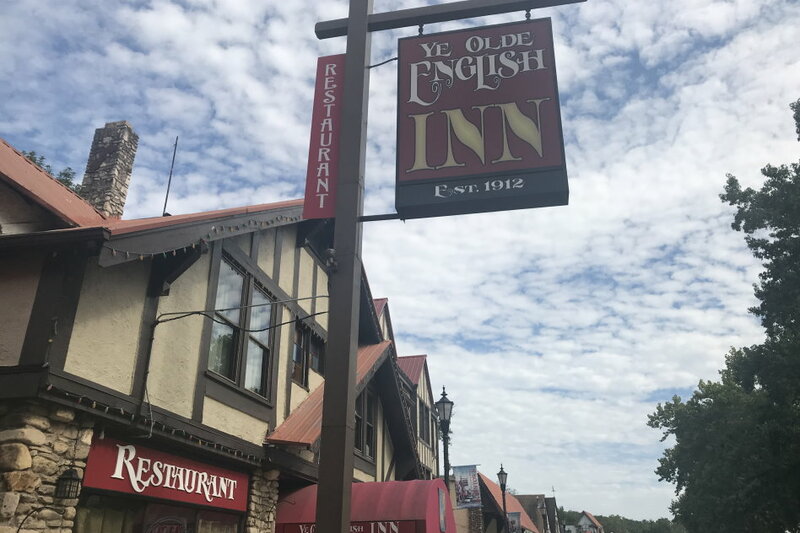 Or give us your feedback on your most recent stay with us. 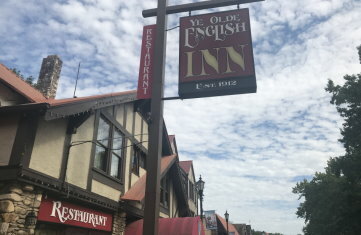 Your thoughts about your stay at the Old English Inn are important to us.